The iZombie panel took place a few hours ago at SDCC. 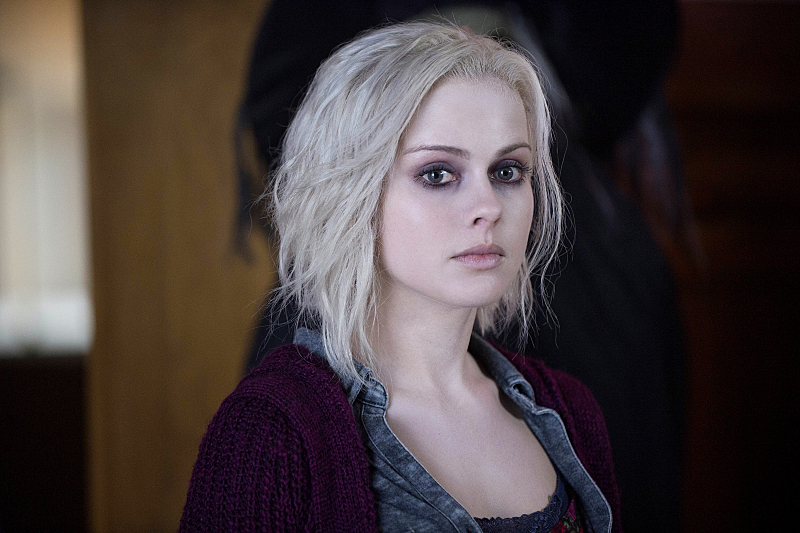 In attendance were executive producers Diane Ruggiero-Wright and Rob Thomas, Rose McIver (Liv Moore), Aly Michalka (Peyton), Rahul Kohli (Ravi), David Anders (Blaine) and Malcolm Goodwin (Clive), and we got a lot more info on the upcoming season than we did from the small interview video yesterday. Thomas repeated what Kohli and Goodwin said earlier: the next season’s Big Bad isn’t so much of a bad as an “is this a good idea or not?” It’s the question Liv has to face when Vivian Stoll plans to establish Seattle as a safe haven for zombies through the presence of an organized zombie army….in the event the world discovers them and wants them all dead. The big question of the season will be whether Liv decides to support Vivian or not. All her friends will be in on this proposal and they’ll try to dig up the secrets of Vivian’s company to figure out what she’s all about. But the addition of Major will throw some new twists into the show’s procedural elements. In the second episode of the season, the case involves “a murdered Phil Dunphy-like father and his sarcastic 15-year-old daughter.” Liv eats the father’s brain and Major eats the daughter’s brain, sparking some interesting behavior between the two. “Robert Buckley was born to play a 15-year old girl. He is going to be so good,” said Thomas. 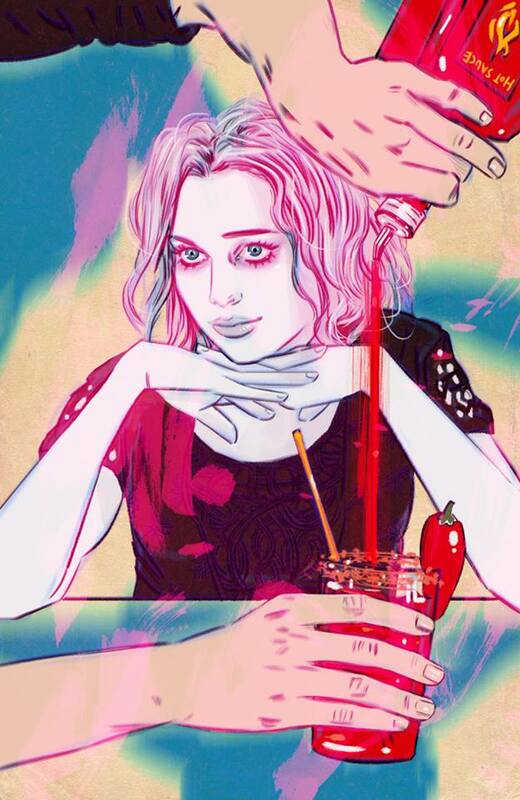 iZombie returns to the CW schedule in 2017.